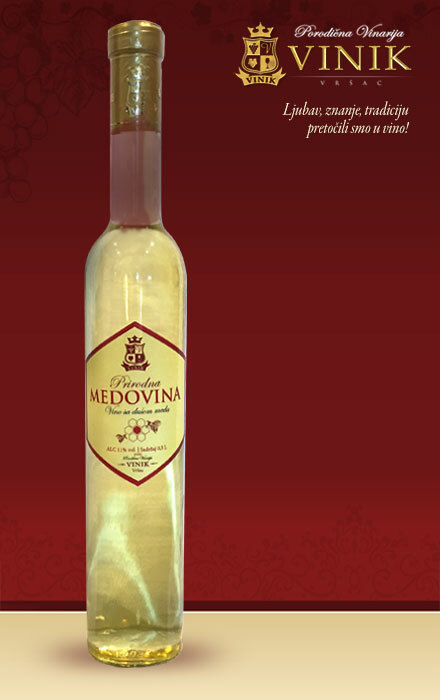 Honey wine with 11,5% alcohol. 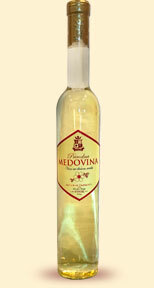 Natural wine made of honey. It is good paired with all kinds of deserts.